The calm simplicity of the driver focused dashboard and cabin creates a perceptible feeling of elegance, quality and space. 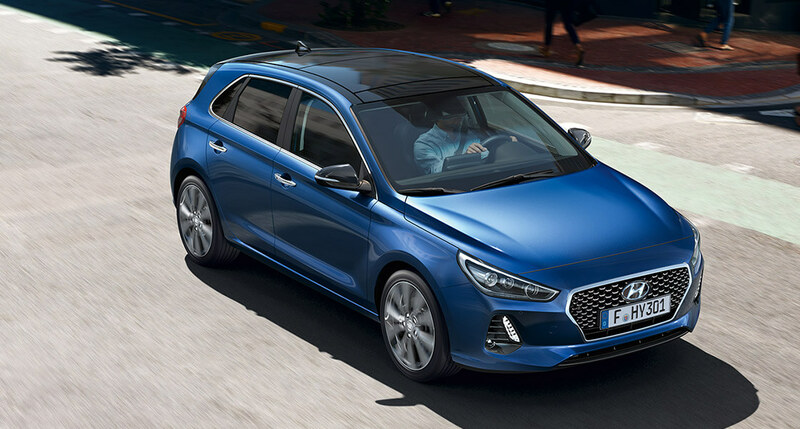 It’s more than just a feeling – the New Generation i30 is among the roomiest in this class for driver and all passengers. 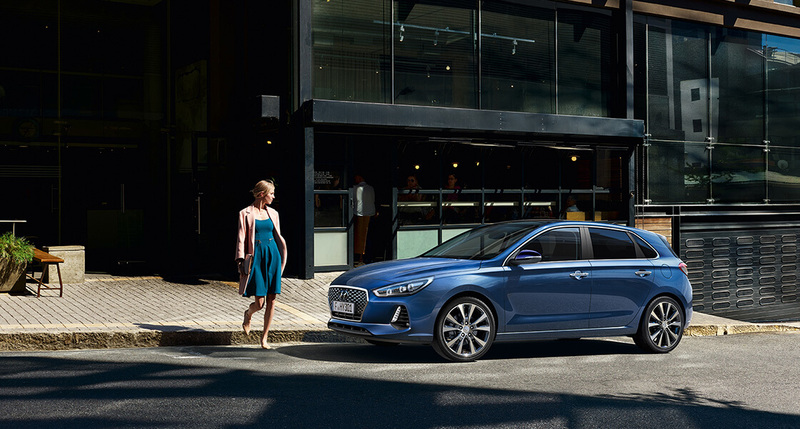 The New Generation i30 offers superior driver aid systems and clever thinking which take the stress out of every journey. Front-mounted radar and camera systems scan the road ahead for preceding vehicles and crossing pedestrians. AEB automatically initiates emergency braking to minimize the chances of a serious crash, or reduce its consequences. The standard AEB responds to the presence of a preceding vehicle via the front camera, optionally available with radar, which adds the ability to detect the presence of pedestrians. the effects of any such collision. caused by driver distractions. LKAS warns the driver acoustically and visually before inducing a corrective steering force. signal immediately sounds if a turn signal is activated when a vehicle is detected in the blind spot.